Shopping in and around West Little Rock for home goods, housewares or home décor ideas? Make your first stop the Bed Bath & Beyond® store near you; it’s just off Chenal Parkway close to the W Markham St. intersection. 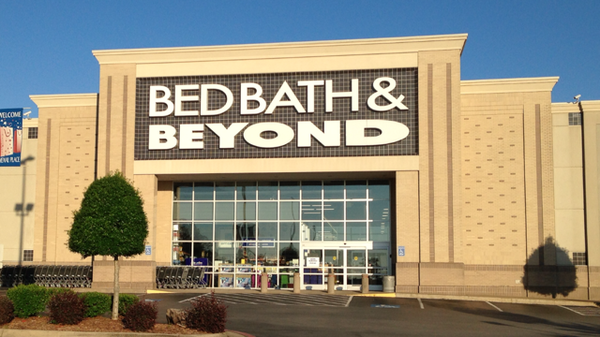 It’s easy to shop all the brands you love at the nearby Bed Bath & Beyond® located at 12309 Chenal Parkway, Little Rock, AR 72211; (501) 224-6400.
clearance merchandise and so much more. Get gifts for family and friends – friendly and knowledgeable associates can guide you in the creation of a gift registry; create or shop a baby registry, birthday registry, college registry, housewarming registry, anniversary registry or special occasion registry. If you are getting married or planning a wedding, our experienced personal wedding consultants are available during store hours to help you create the perfect wedding registry plus this store has an extensive fine china department featuring brands such as Spode, Lenox®, Mikasa® and Waterford®.